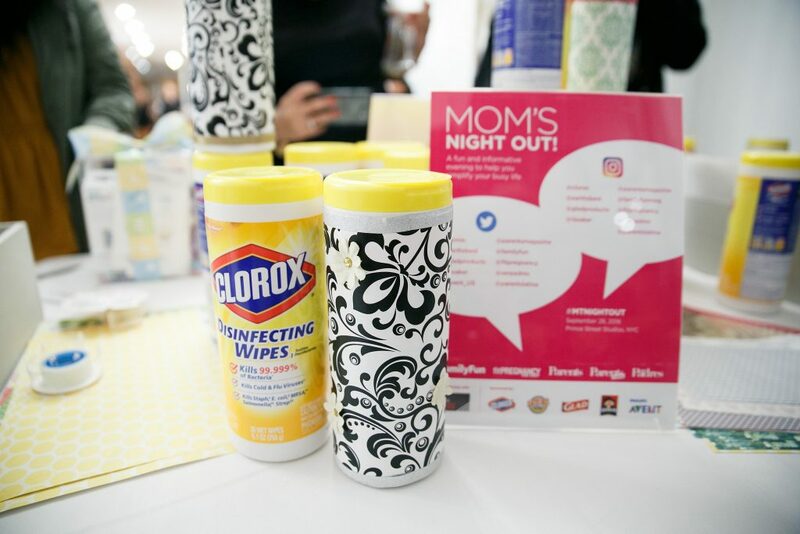 You are here: Home › Crafts & DIY › MomTrends Mom’s Night Out! Since getting my BFP, I haven’t had anytime for myself to hang out with my girls and have a little Mom’s Night Out. 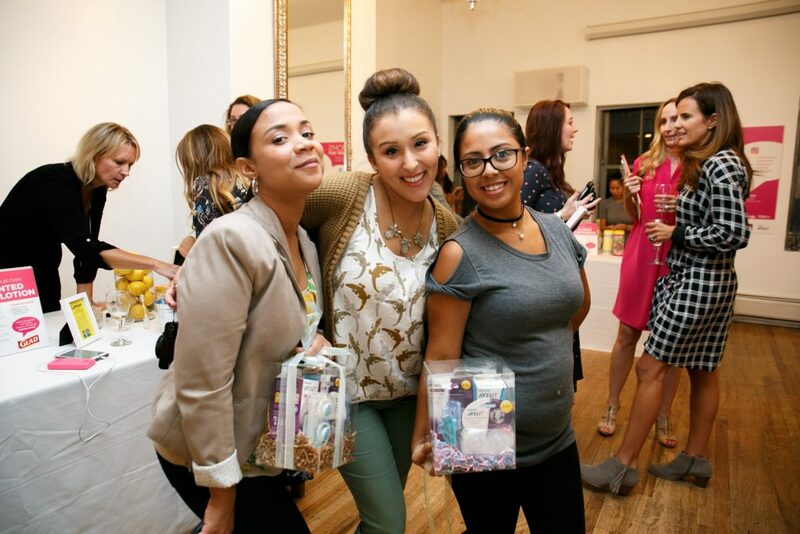 So I was so excited to attend “Mom’s Night Out” with MomTrends and enjoy a night full of laughter and fun. The night was set up in a fun interactive, crafty atmosphere! 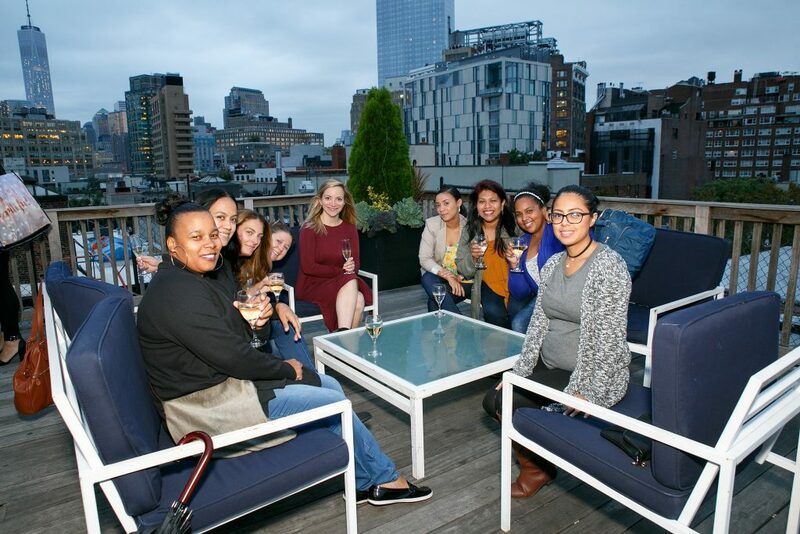 We were able to mingle with other NYC Mom Bloggers, enjoy some great food, and have a couple of drinks. 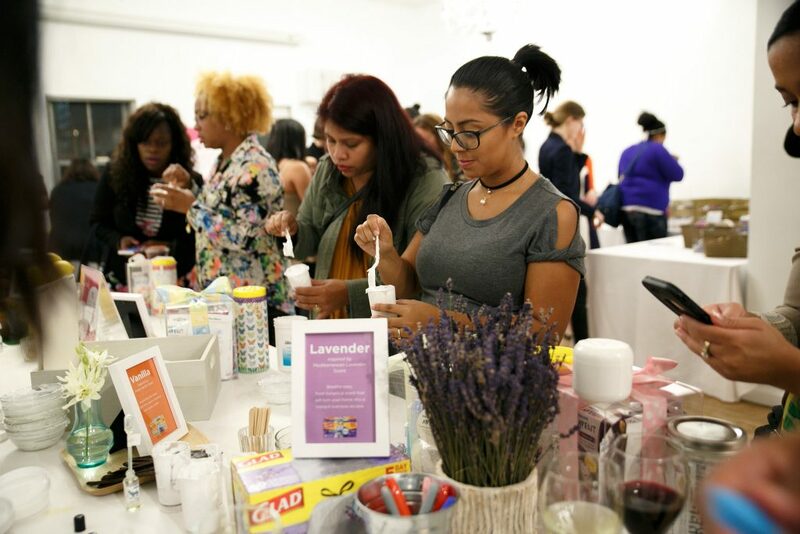 (Of course I had water) There were different stations from some of our motherhood essential brands. 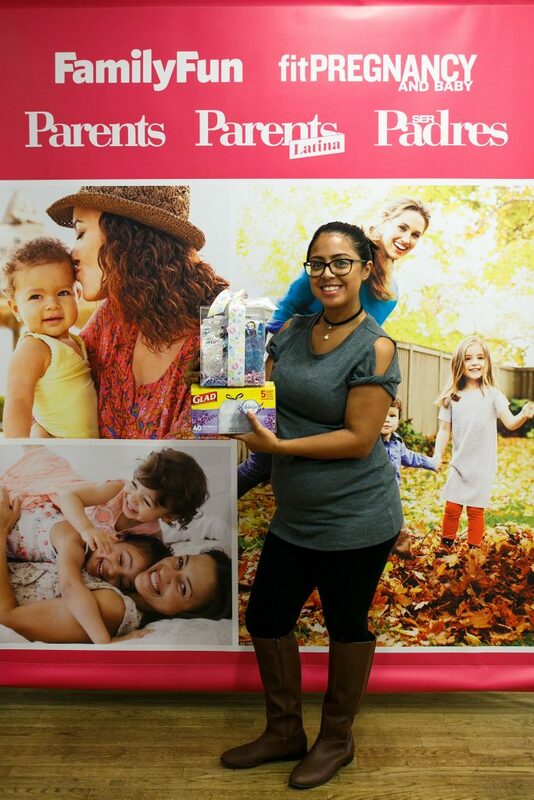 Glad,Clorox,Quaker, Philips Avent, and Earth’s Best were some of the brands in attendance at the event. I will be honest with you guys, being pregnant is really challenging when having two other kids to care for all day. Every morning when my alarm rings I rather keep Sleeping!! 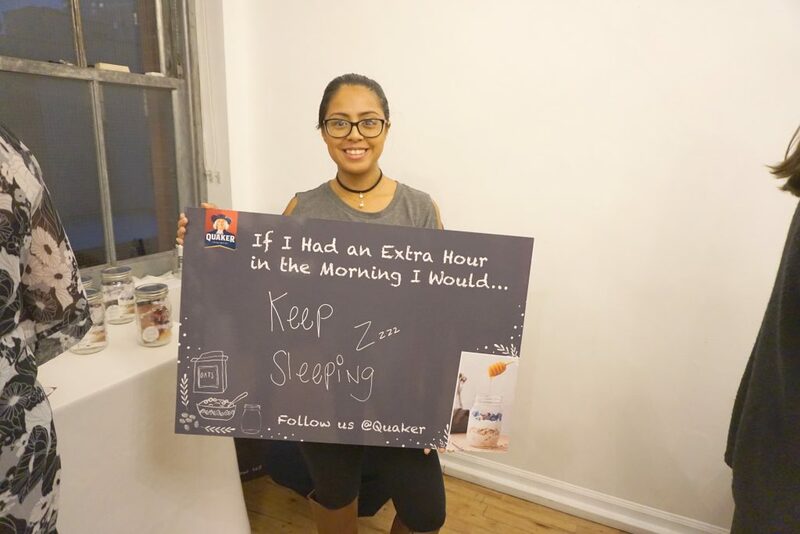 Quaker has their amazing overnight oats that will make any mother’s life a bit easier for breakfast time. Who knows you can even continue Zzzz away. Sticky countertops are any mother’s nightmare, Clorox products make cleaning and disinfecting quick and easy. These Disinfecting wipes are my favorite spot cleaning Clorox product. 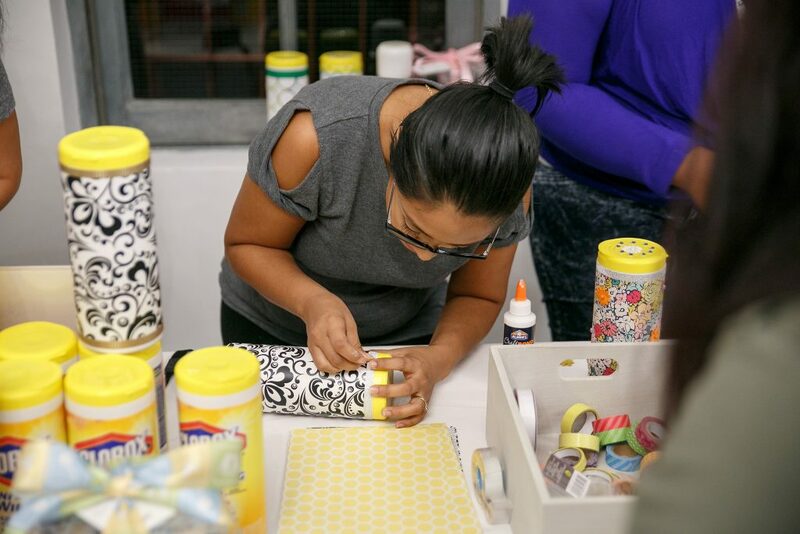 At the Clorox station we got a little crafty, and were able to decorate our every own personalized Disinfecting wipes.We gave the original yellow containers a new look for our homes. These little wipes have big power as they kill 99.99% of germs. 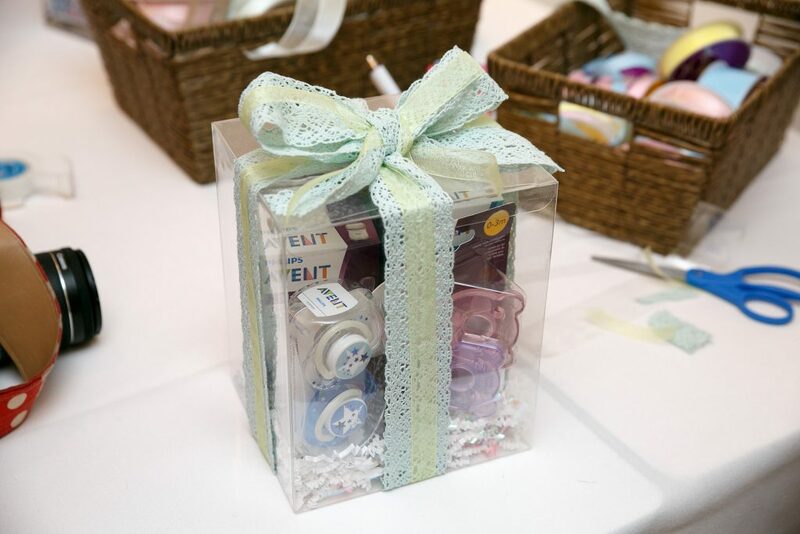 I was no surprise to see Philips Avent as they are the #1 Brand of Baby products worldwide. 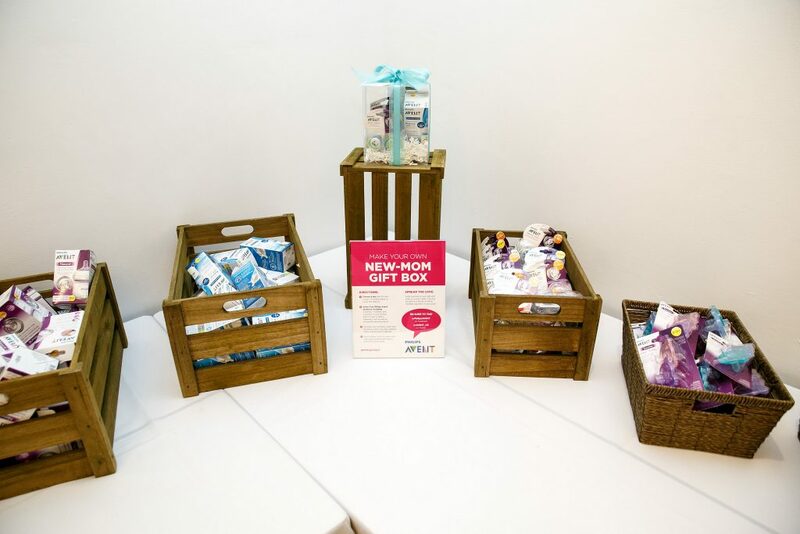 At this wonderful station we got to choose from some of their popular baby products, and create a gifting box to a mother-to-be or keep for babies! I can’t stand stinky trash cans in my home..specially now with my bionic pregnancy smell! Glad had a DIY scented lotion station, we were able to create our very own scented lotion with the scent of our choose. I love coconut everything so that was my pick! We added scent to our lotions inspired by the new Glad scented trash bags with Febreze. 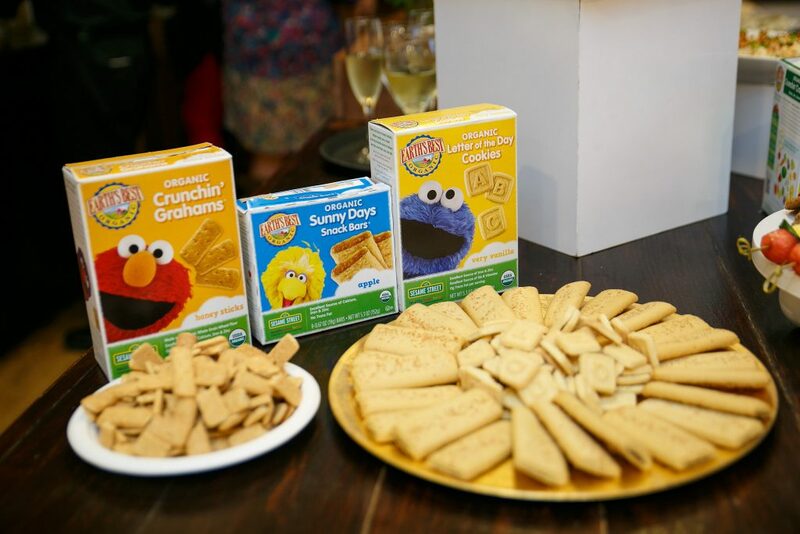 I pack Earth’s Best in my kids lunches all the time, but we got to enjoy some of their snacks and finger foods all though the night. Honestly Earth’s Best organics are fun and tasty for all ages. My girls love the Cookie Monster’s Letter of the Day cookies. One Response to "MomTrends Mom’s Night Out!" Earths best is the best! Thanks for coming out and having fun with us.